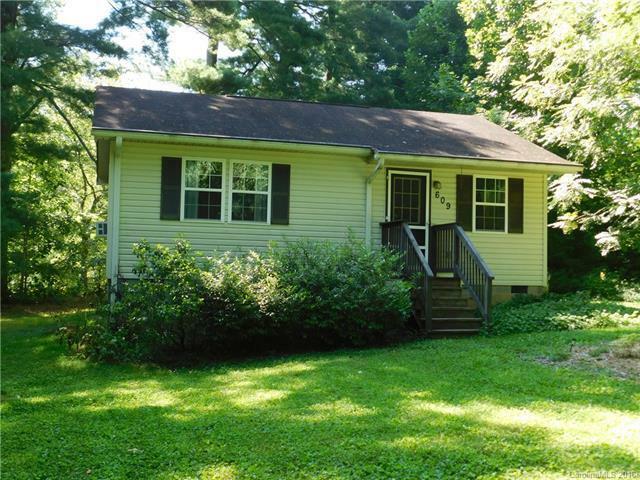 Cute 2BR/1BA furnished Cottage Bungalow in East Flat Rock location, private wooded .64 acre level lot. Less than 10 minutes downtown Hendersonville & Historic Flat Rock, close to shopping, schools & restaurants with easy access to I-26. New walk in shower in bath, pantry in kitchen & outdoor garden area.